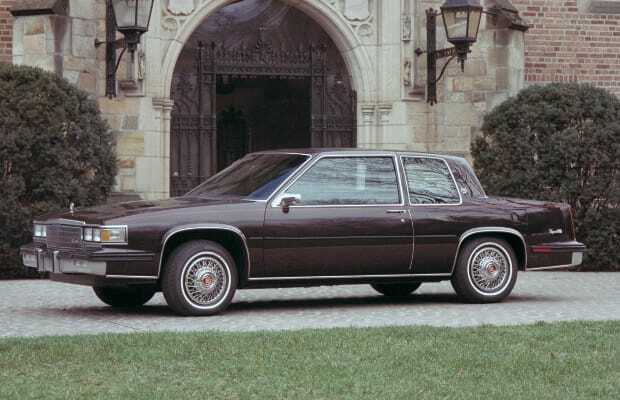 Complex Says: The 1985, DeVille may have made the unfortunate move from rear-wheel drive to front-wheel drive. This is, however, what the market wanted. Front-wheel drive is great for the way most people drive. It's forgiving of errors, easier to handle on low-traction surfaces, and cheaper to produce. Perfect for the Consumer Reports crowd.